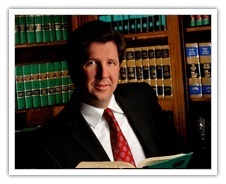 Published on: April 21, 2015 | J. Bradley Smith, Esq. An American retail flooring company is facing criminal charges for alleged violations of Chinese law. 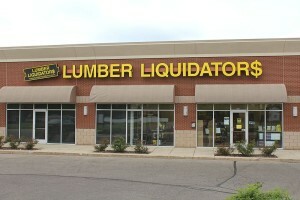 Lumber Liquidators—the largest specialty retailer of hardwood flooring in the United States, Canada and Mexico, according Forbes—acknowledged this week that prosecutors are mulling charges against the company over its importation of wood from China. The company said that in 2013, investigators with the U.S. Immigration and Customs Enforcement and the U.S. Fish and Wildlife Service executed search warrants at the company’s corporate officers in Toano, Virginia. The company said it had been in contact with the U.S. Department of Justice, and that the agency was mulling a range of criminal charges against the retailer under the Lacey Act. The Lacey Act makes it a crime “to import, export, sell, or purchase fish, wildlife or plants that are taken, possessed, transported or sold in violation of state or federal law, according to the U.S. Fish and Wildlife Service. At the time of its passage, the Act was aimed at preventing hunters from illegally killing game in one state and then escaping prosecution by crossing into another state, according to the Congressional Research Service. The Act has been broadened by Congress, most recently in 2008, when provisions were added that prohibit the importation of illegally logged timber. 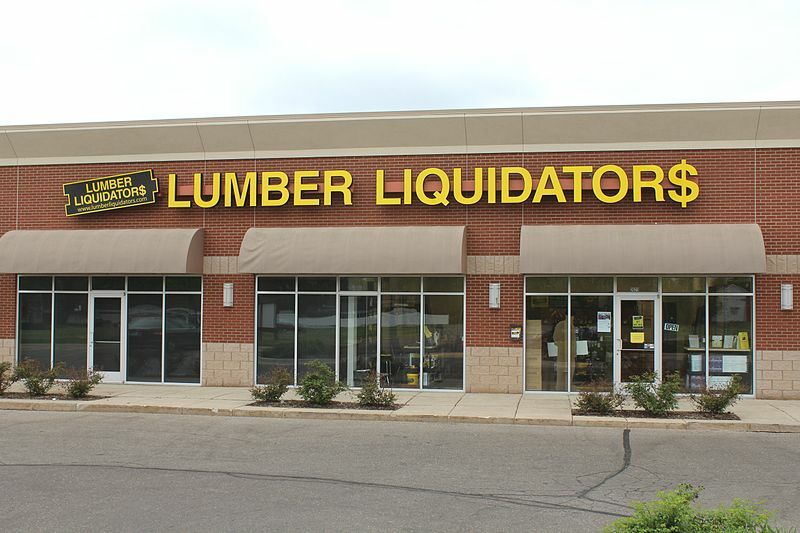 CBS News reported in March that the Lumber Liquidator’s laminate flooring—produced in China—contained high levels of formaldehyde. The company said its products were in line with applicable regulations. It has also repeatedly stated that it is cooperating with investigators. Conservation laws like the Lacey Act, however, “have long protected species and habitats even outside of the United States,” and when Congress expanded the Act in 2008, it intended the Act to be used to further worldwide conservation efforts. In August 2011, investigators from the Department of the Interior Fish and Wildlife Service executed search warrants at the Nashville, Tennessee offices of Gibson Guitar Corp. The 2011 raid over the importation of wood in violation of Indian law followed a 2009 raid in which Gibson was accused of importing wood in violation of Madagascaran law. Madagascar is an island nation off the coast of East Africa. Gibson ultimately settled charges that imports from 2008 and 2009 had violated the Act, agreeing in July 2012 to pay a $300,000 penalty and to make a $50,000 donation to a wildlife conservation group. Gibson also agreed with withdraw actions to recover Madagascaran wood seized in the 2009 investigation. Prosecutors admitted the Indian law on which they based their prosecution was unclear, however Gibson admitted that it continued to import ebony wood from Madagascar even after discovering it was illegal to do so.